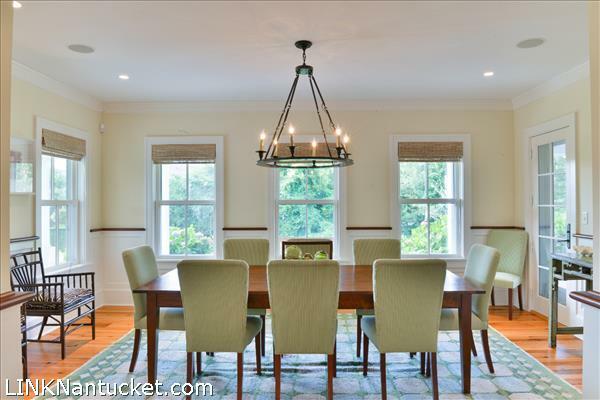 Description: Situated on 1 acre in Shimmo and surrounded by lush landscaping, this sophisticated and comfortable, well-built 5 bedroom home was thoughtfully designed by Botticelli & Pohl and boasts three-levels of living space with many details throughout including coffered ceilings, clean lines and beautiful woodwork. 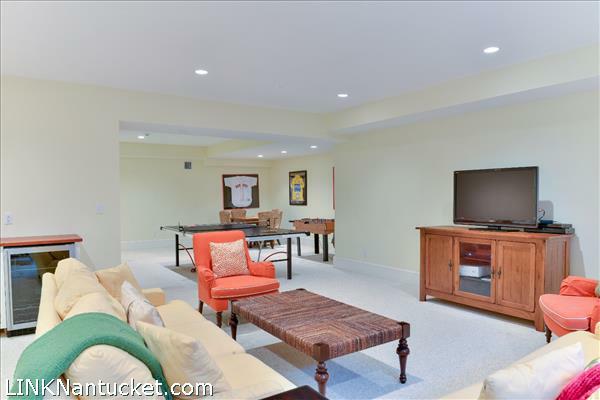 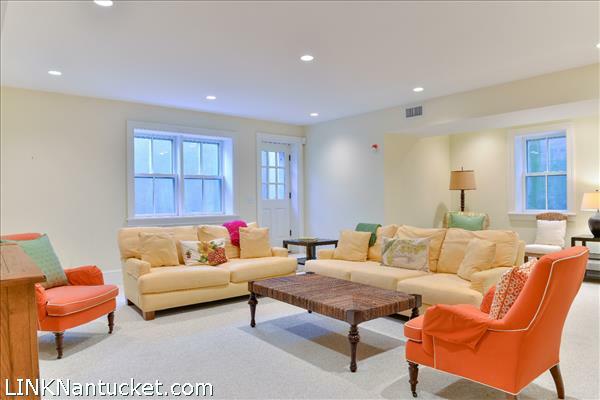 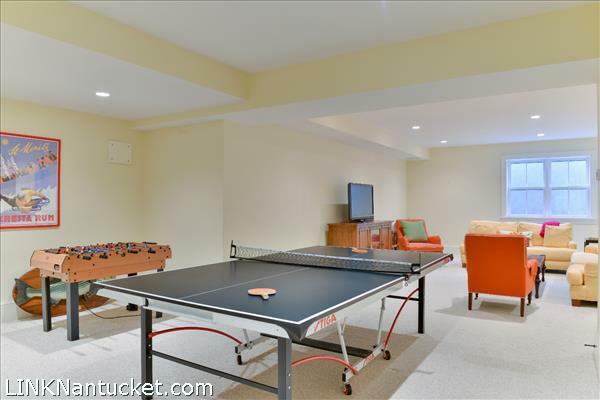 The expansive covered porch overlooks a spacious and well-manicured yard with beautiful mature landscaping as well as a gorgeous heated Gunite pool with blue-stone surround, custom pool cabana with full bath - steam shower, bar, and outdoor shower. 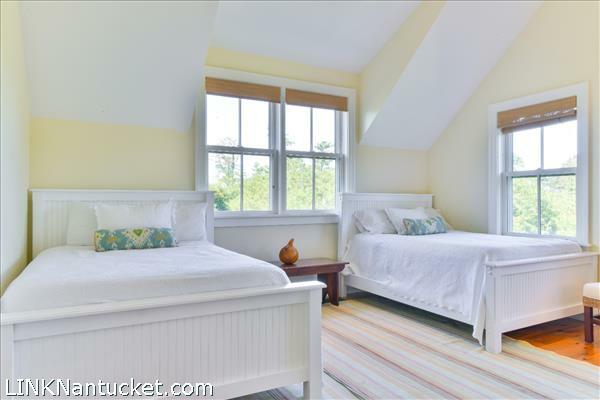 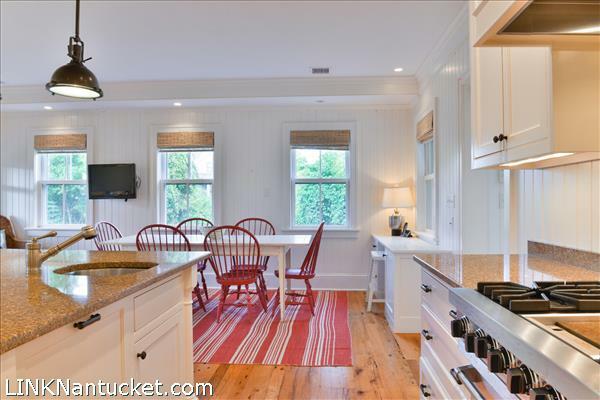 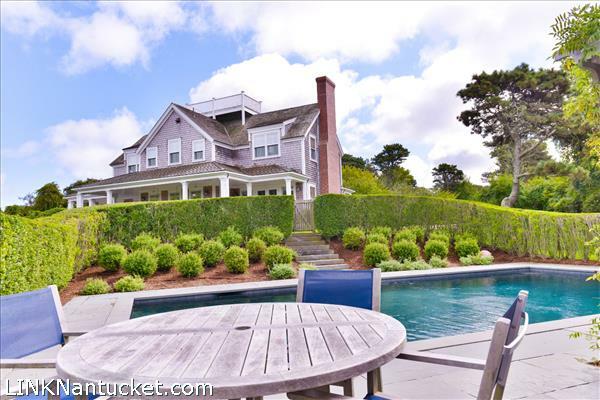 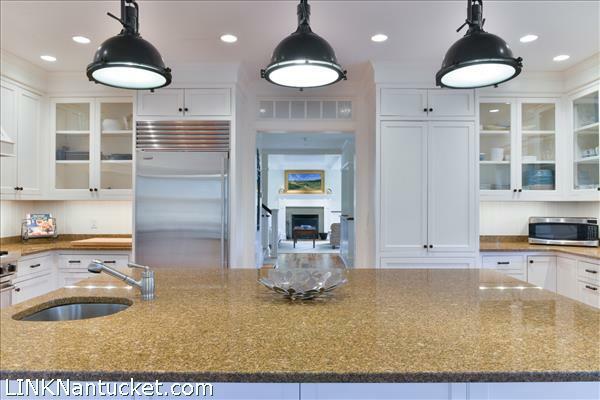 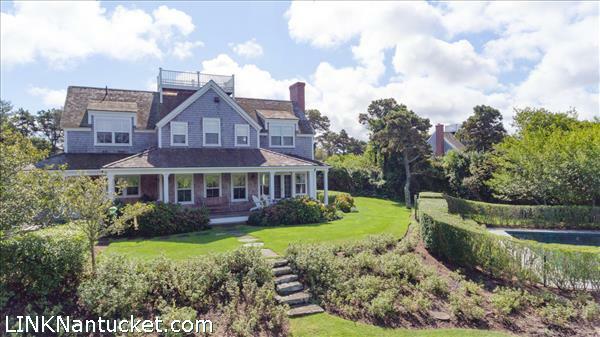 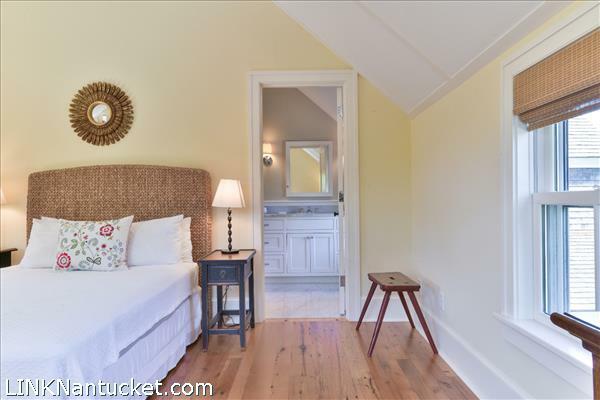 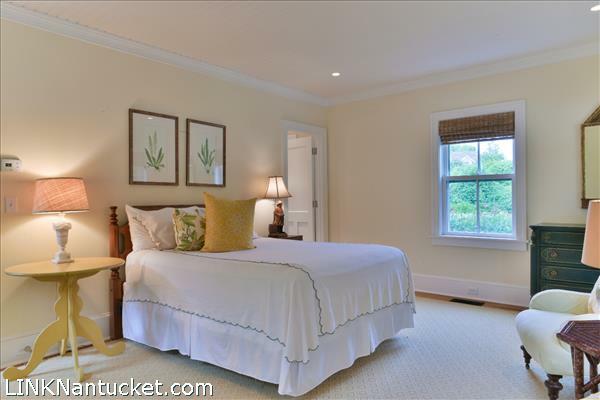 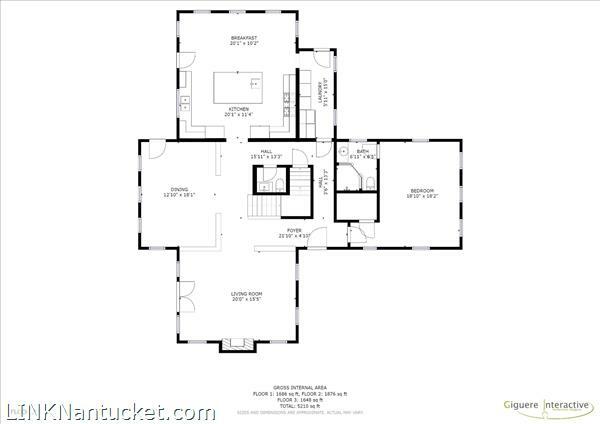 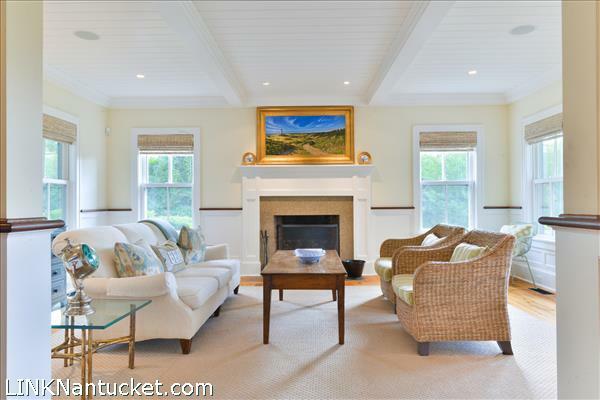 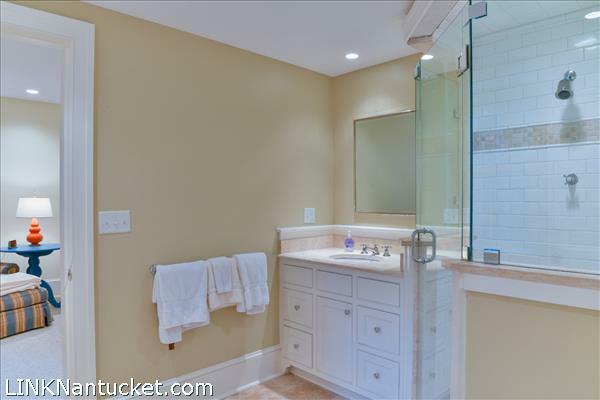 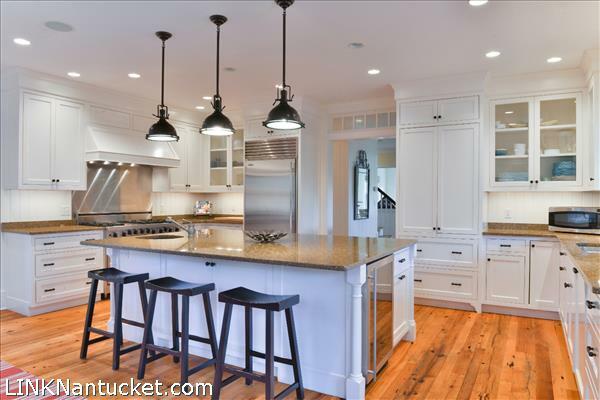 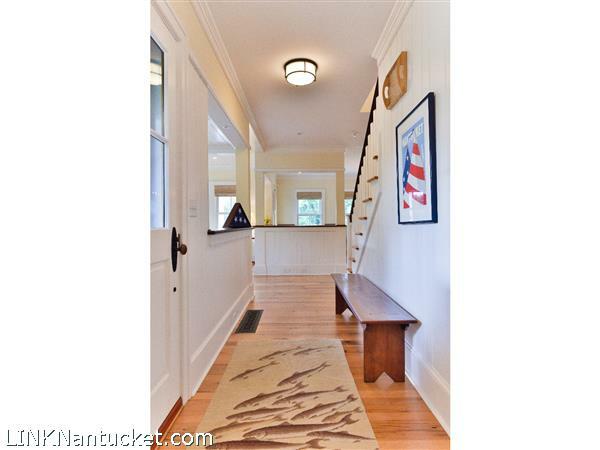 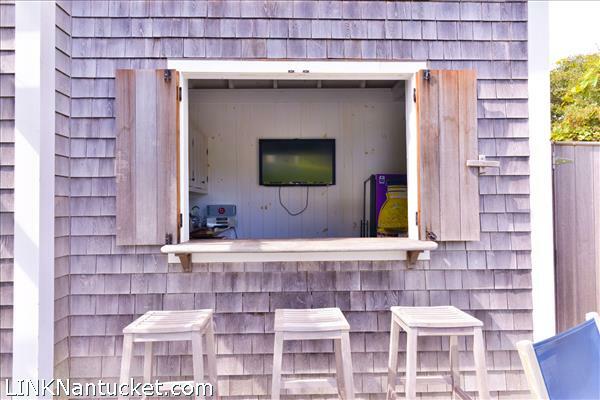 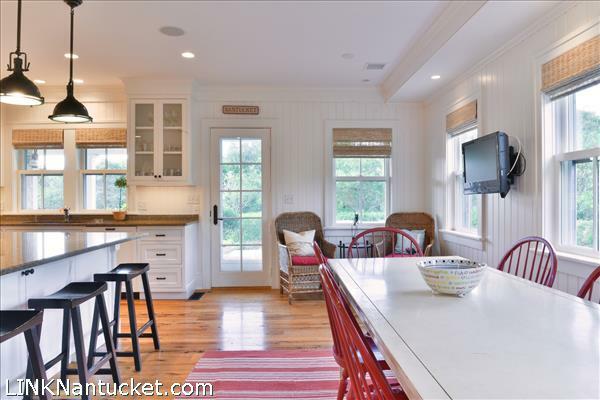 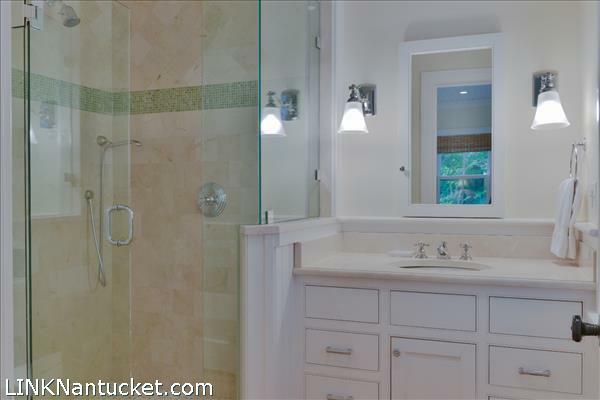 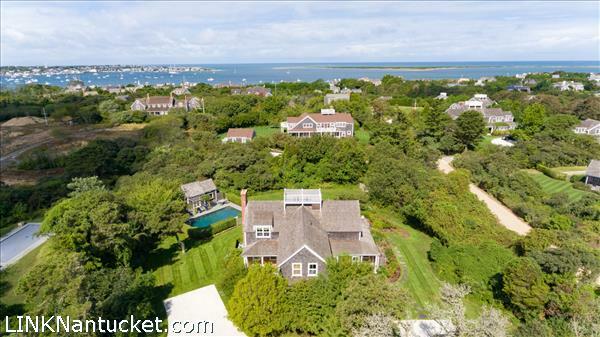 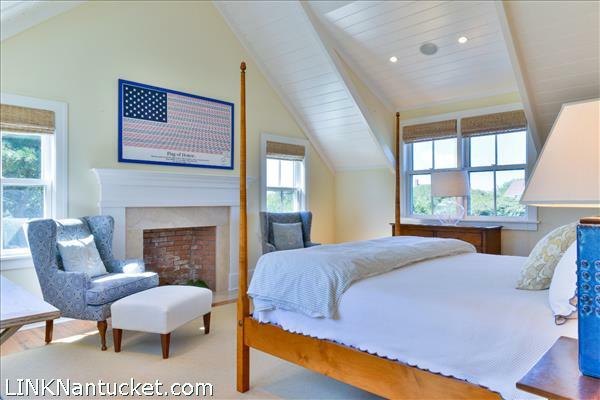 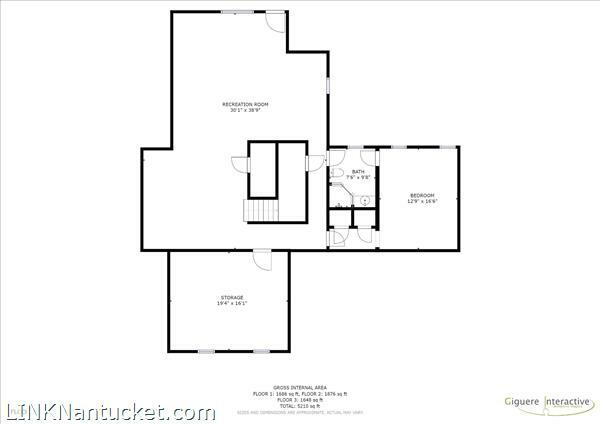 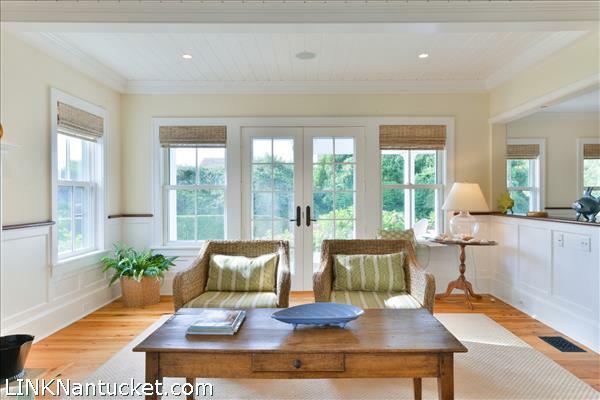 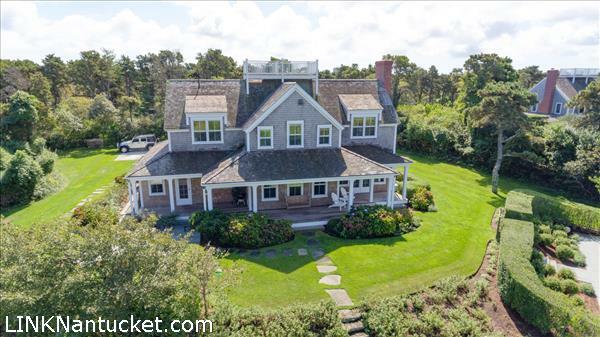 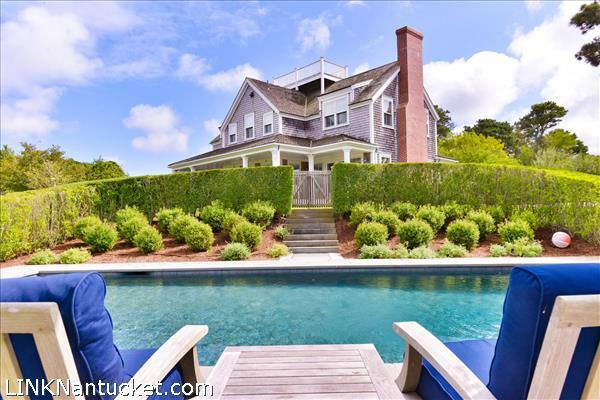 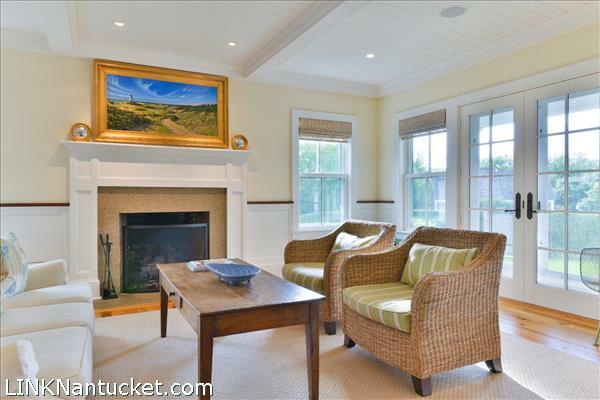 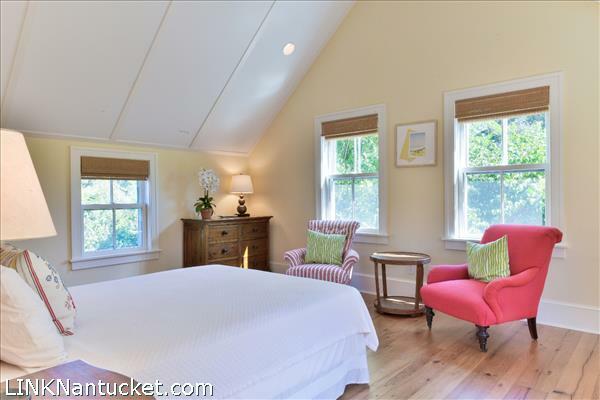 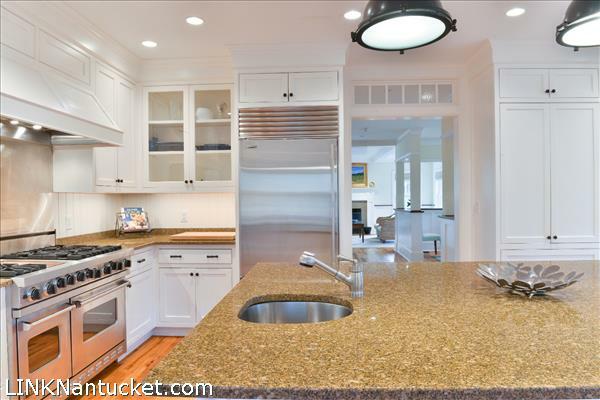 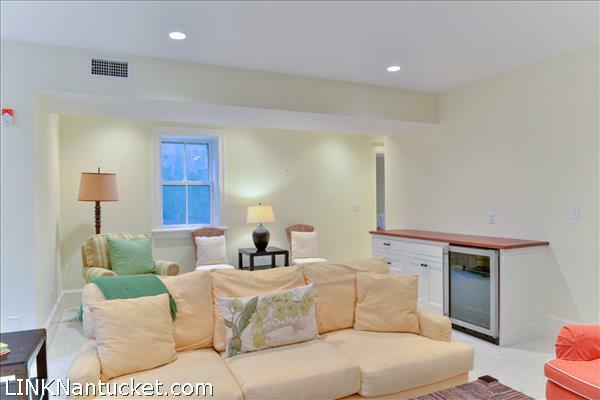 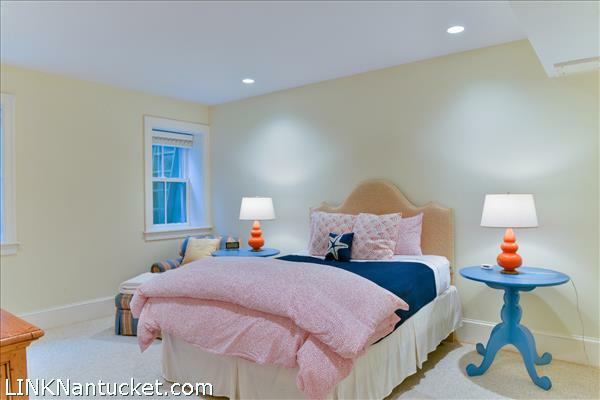 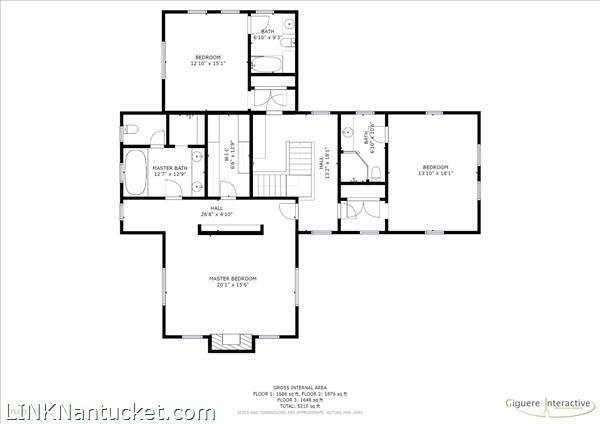 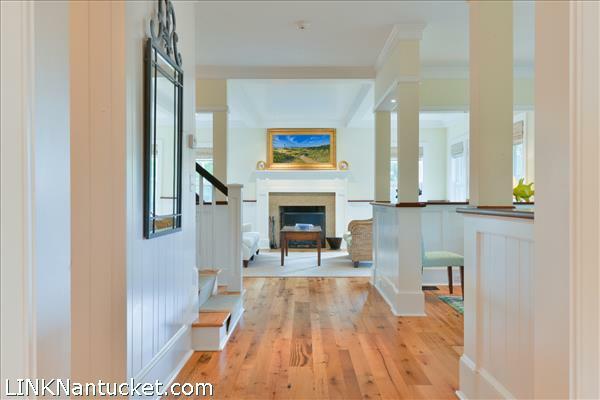 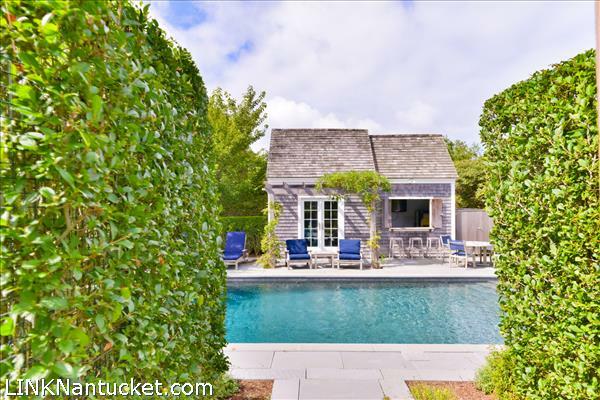 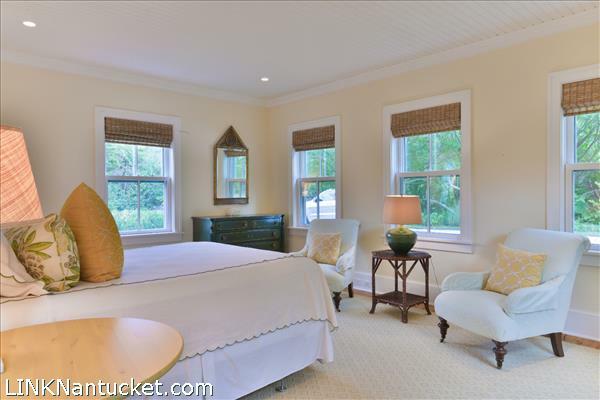 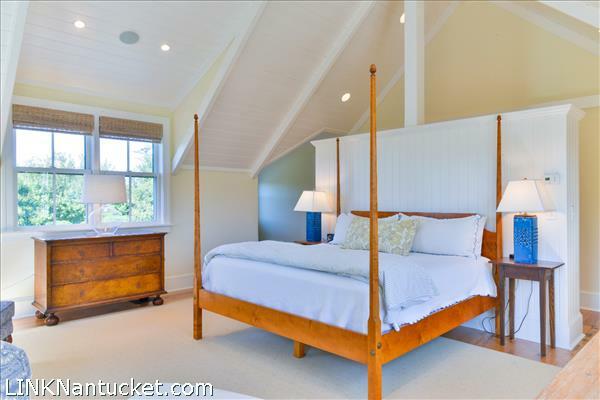 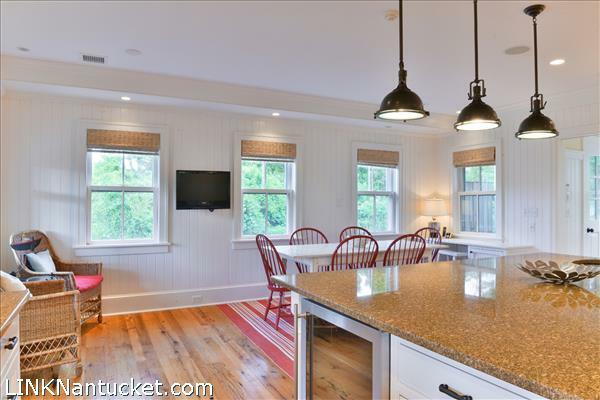 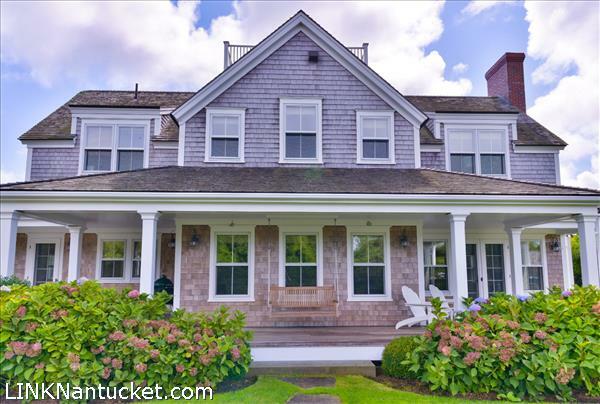 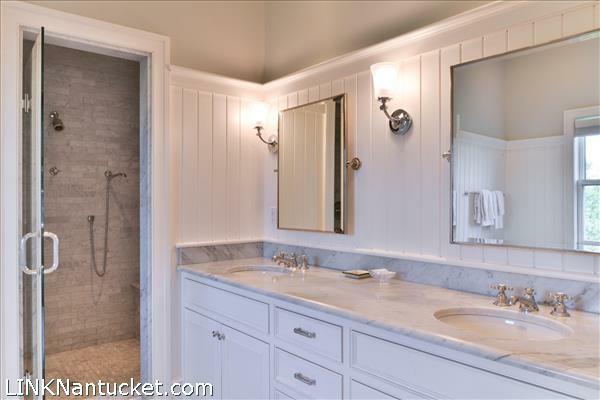 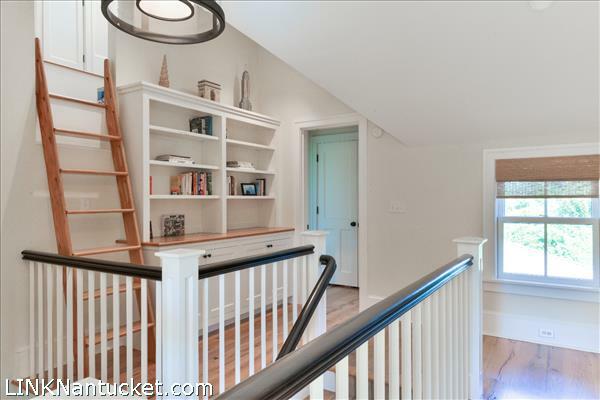 Gorgeous views of Nantucket Harbor can be seen from the Widow's walk making this the perfect Nantucket home for all seasons! 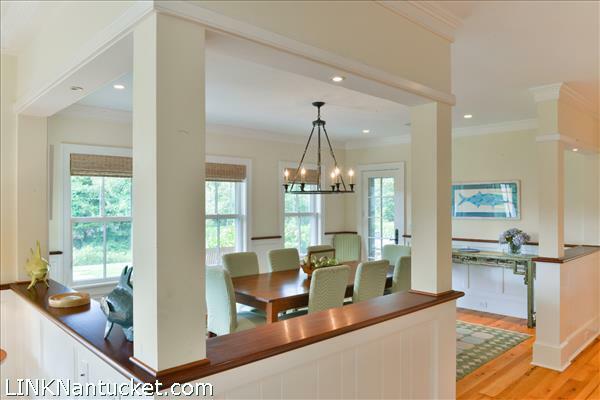 Deeded Harbor access offers ideal swimming and boating opportunities. 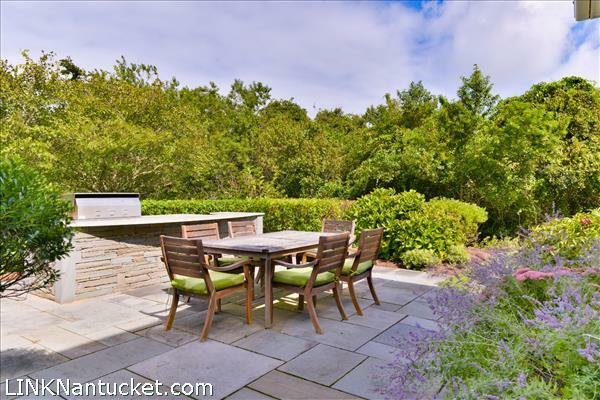 Additional ground cover is available. 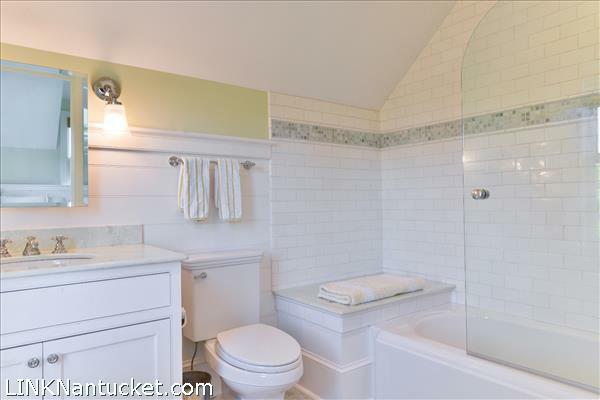 Town Sewer is available in Shimmo Pond Road.